A weekend for plant, garden & gin cocktail enthusiasts! Parham House will be celebrating the 24th year of their popular annual Garden Weekend this July. Over the years they have attracted and nurtured a community of specialist nurseries from across the South East region, maintaining a high quality event with a relaxed and informal atmosphere. Garden tours, talks and demonstrations featuring guest speakers are always very well-attended and greatly enjoyed by visitors. This year guest speakers joining our Head Gardener Tom Brown include Nick Bailey (Saturday), Jinny Blom (Saturday), Sarah Raven (Saturday), Georgie Newberry (Sunday), Marina Christopher (Sunday) and Jim Buttress (Saturday). Quite the line-up! An abundance of cut flowers are produced in the Garden every week to decorate the House; this is a Parham tradition, and visitors will be able to enjoy the stunning flower displays in every room. In addition, there will be a Flower Festival in St Peter’s Church, located just to the south of the House and within easy walking distance. Freshly prepared and locally sourced food reflecting produce from the Gardens will be available, as well as some specially selected catering outlets. 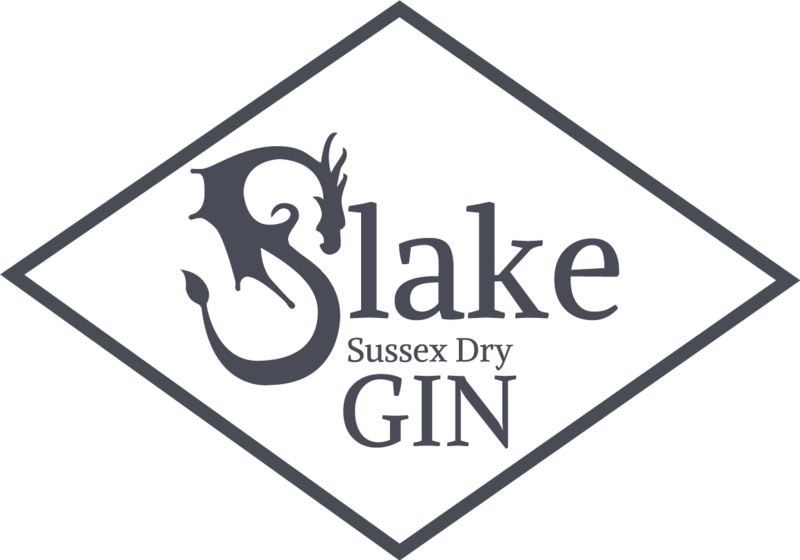 Slake was kindly asked to be one such outlet and we are most pleased to be bringing our Summer gin cocktail menu to another gorgeous Sussex country estate for the Garden weekend at Parham House. Raise your Bee’s Knees, ladies and gintlemen. We’ll drink to that!